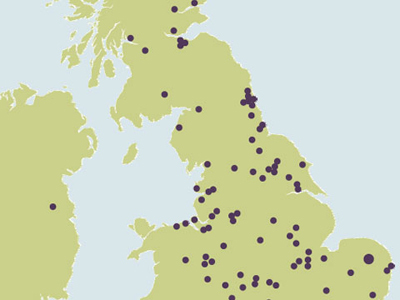 There are now nearly 850,000 people living within the United Kingdom with a diagnosis of dementia. 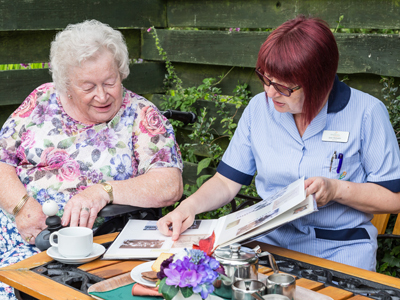 Some people who receive a diagnosis of dementia are able to live independently at home with support from a relative, friend or paid carer and may never need to go into a care home but for those that do, we want to make sure that the experience is as close as possible to the care that the person would have received at home. 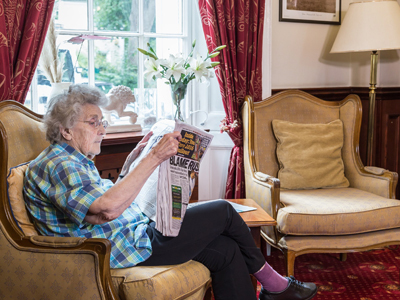 Barchester's Memory Lane Communities are specialised resources for people living with dementia. 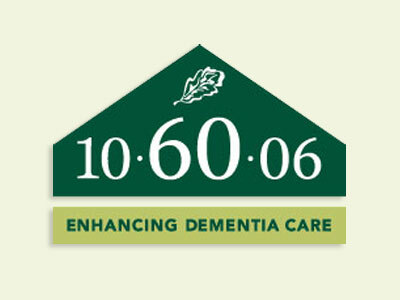 The 10-60-6 programme was developed by Caroline Baker, our Director of Dementia Care, and the Dementia Care Support Team. 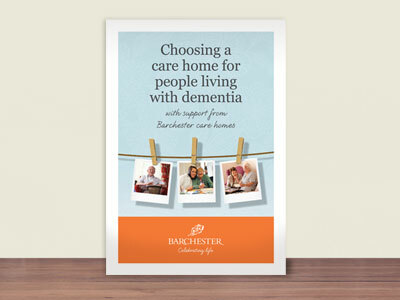 At Barchester our Director of Dementia Care and team of Dementia Care Specialists work across our homes providing training and support. 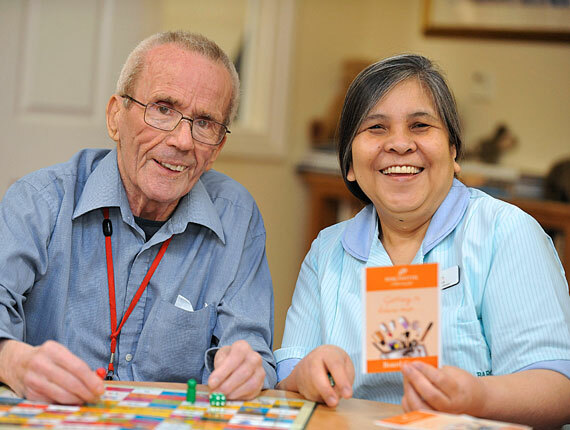 We are delighted to announce that the Dementia Care Team’s book based around developed/trailled activities has now been published. 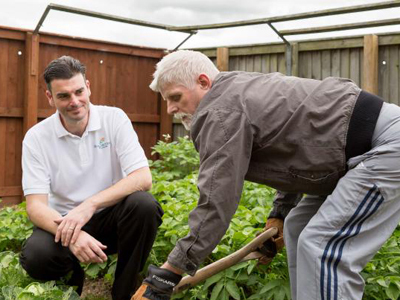 Keep up-to-date with new research and prevention, plus ideas on activities, managing dementia, fundraising and more. 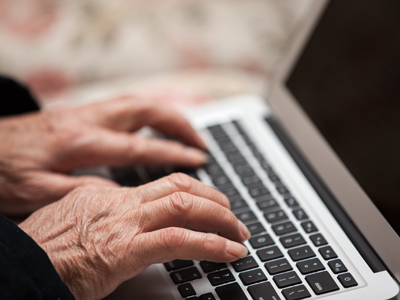 Your guide to the latest medical research on dementia, including causes, links, medication and new treatments. 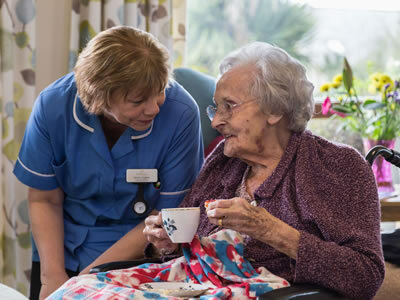 Barchester's complex dementia services provide intensive nursing, care and multi-disciplinary team support in therapeutic environments. 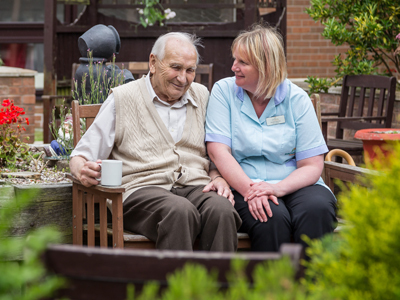 We offer a wide variety of care options from short- and long-term residential care to nursing services.